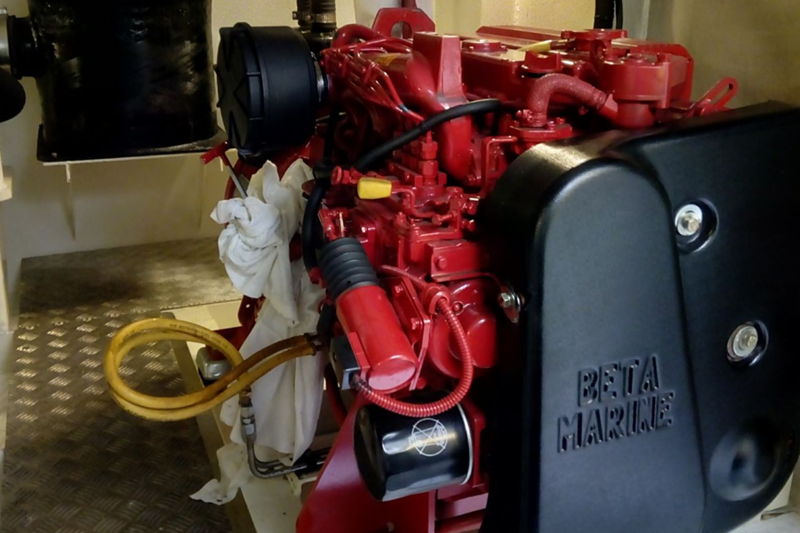 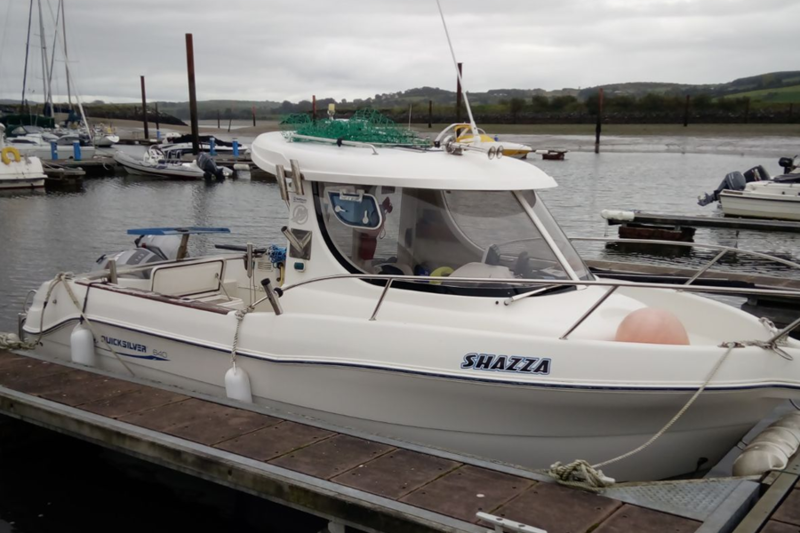 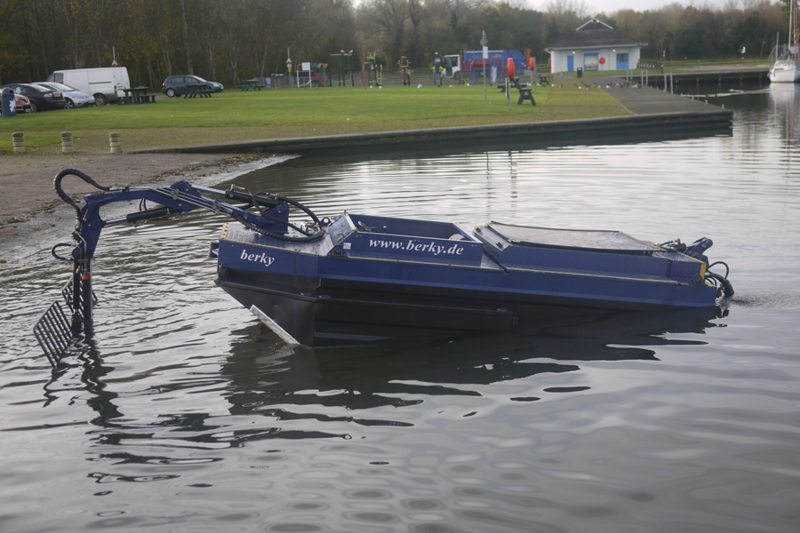 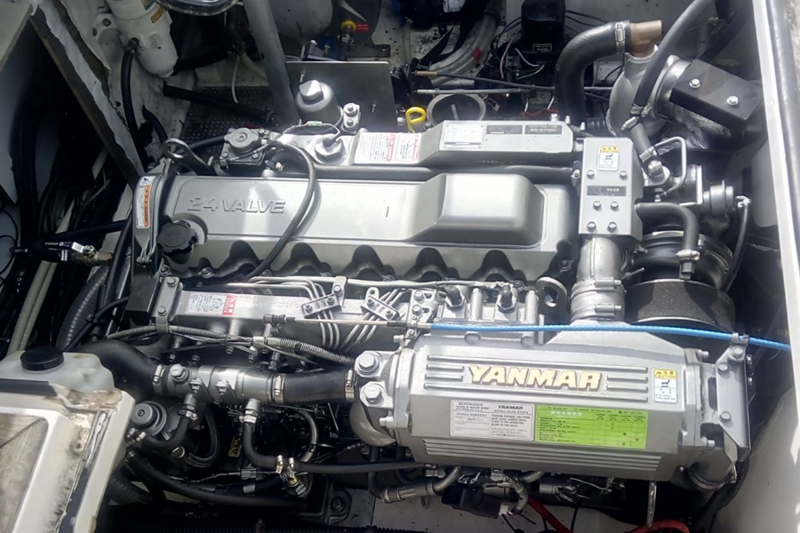 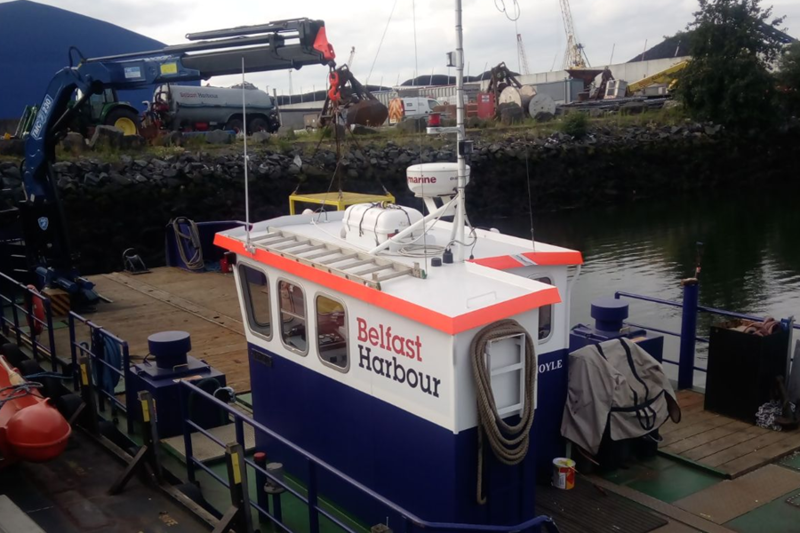 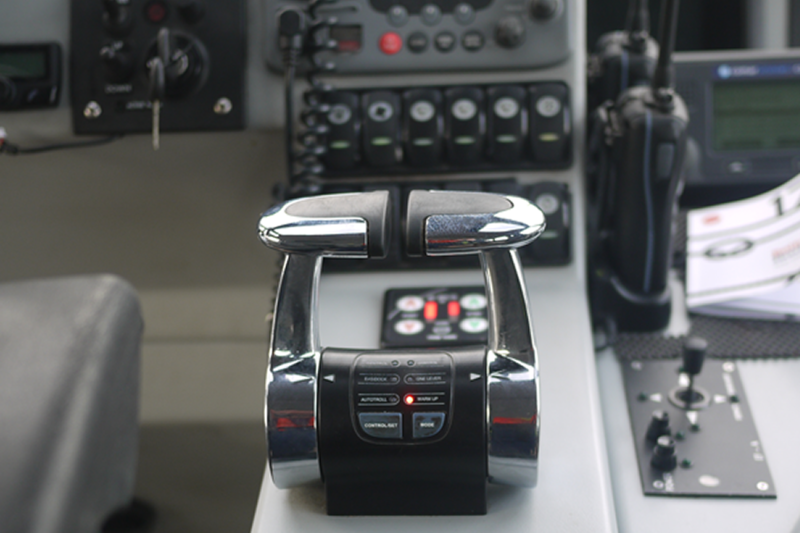 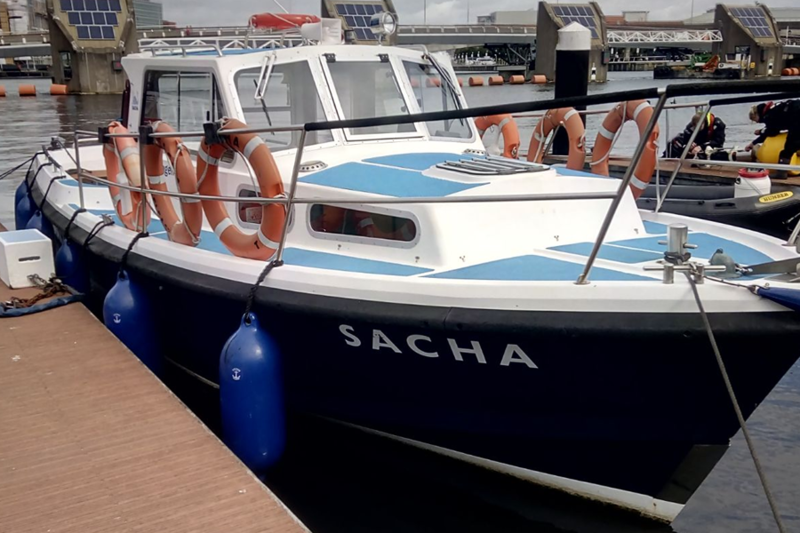 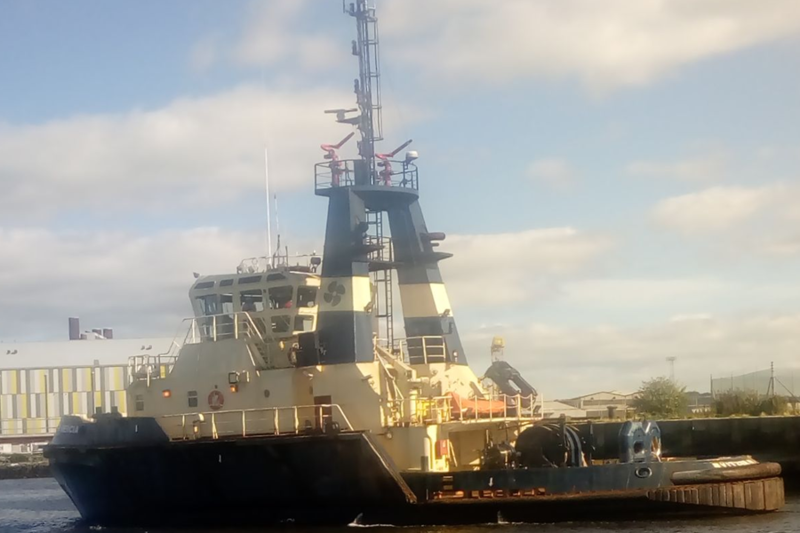 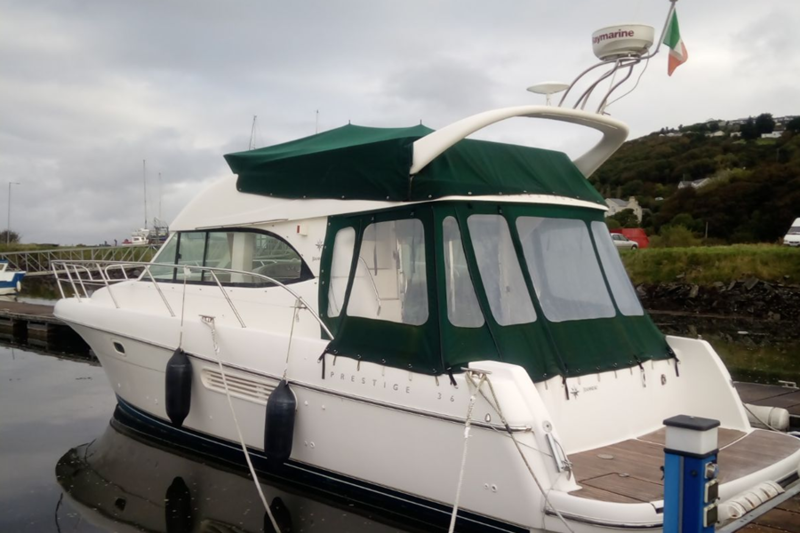 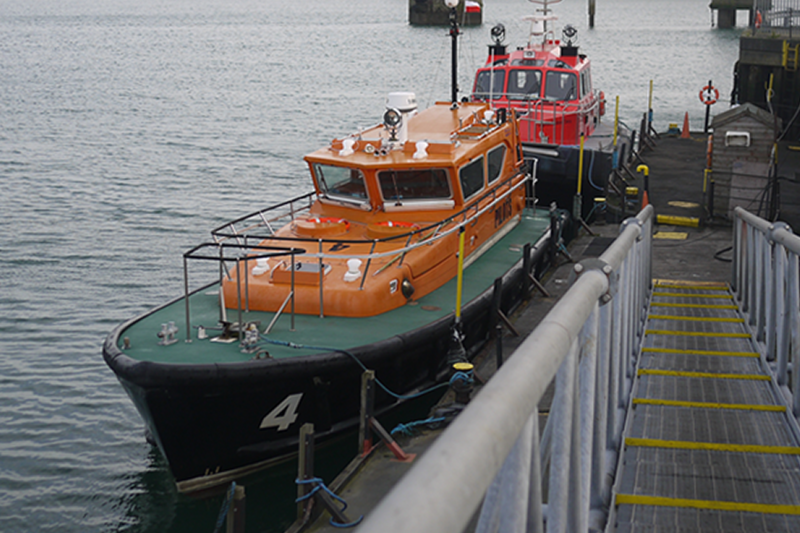 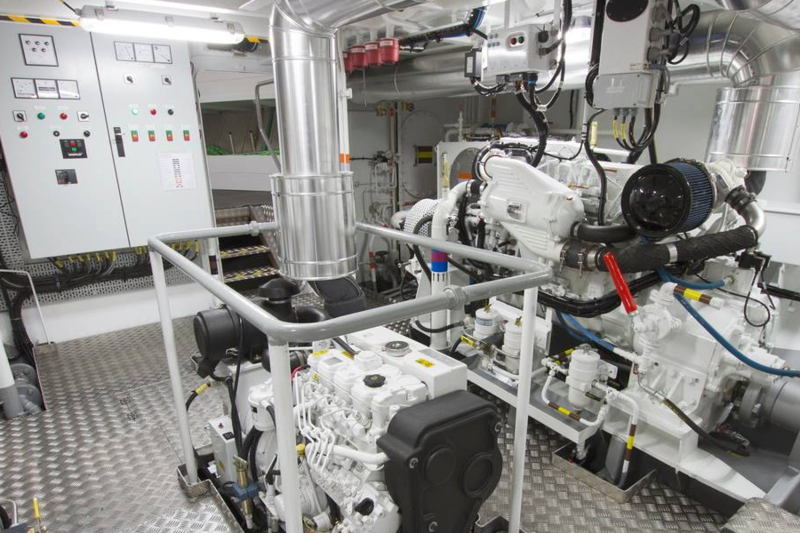 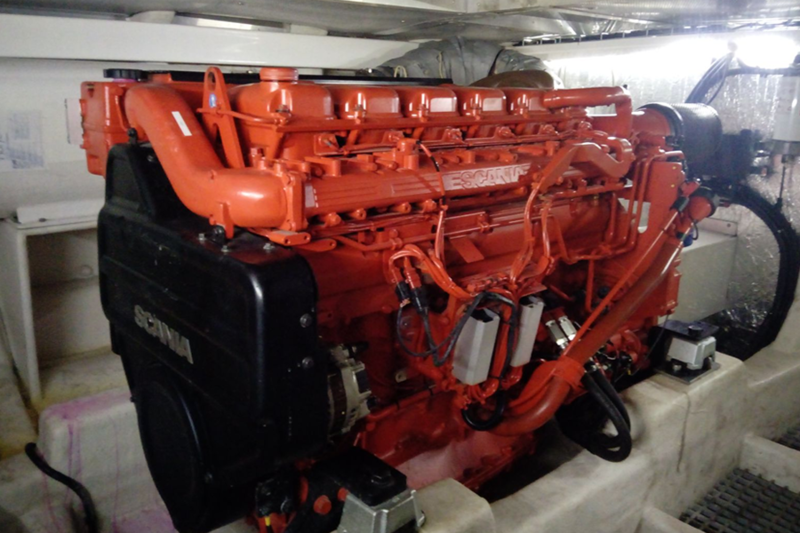 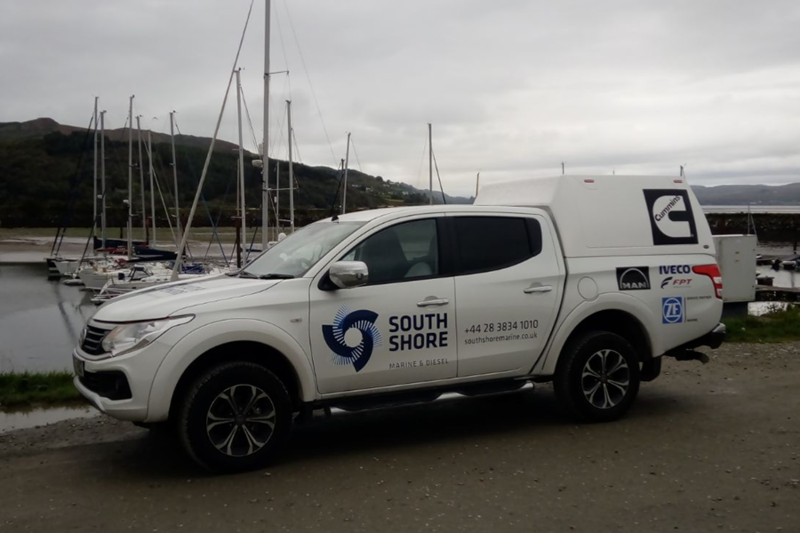 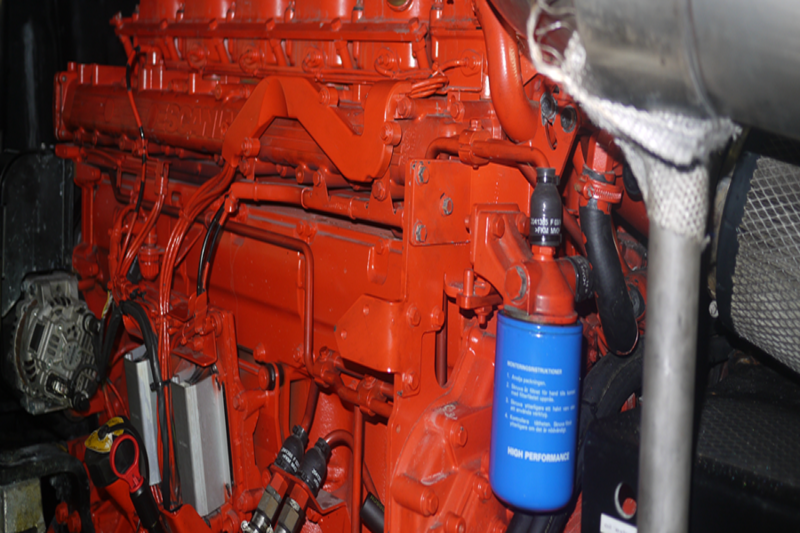 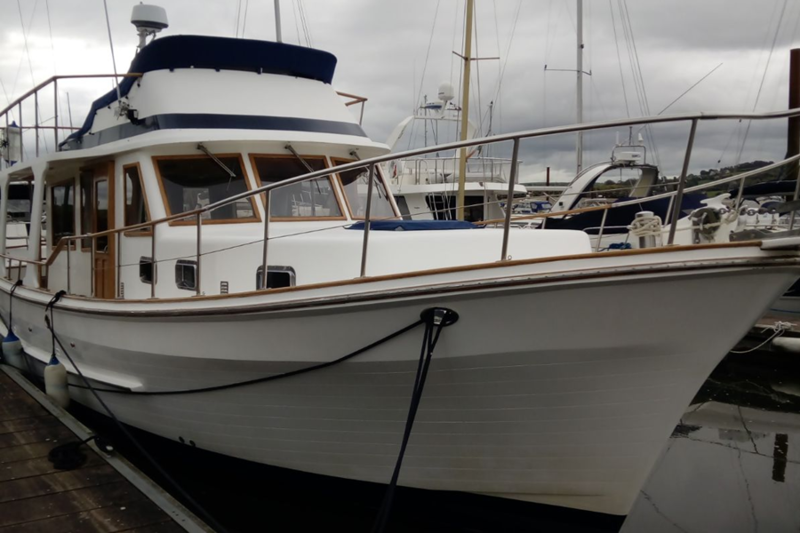 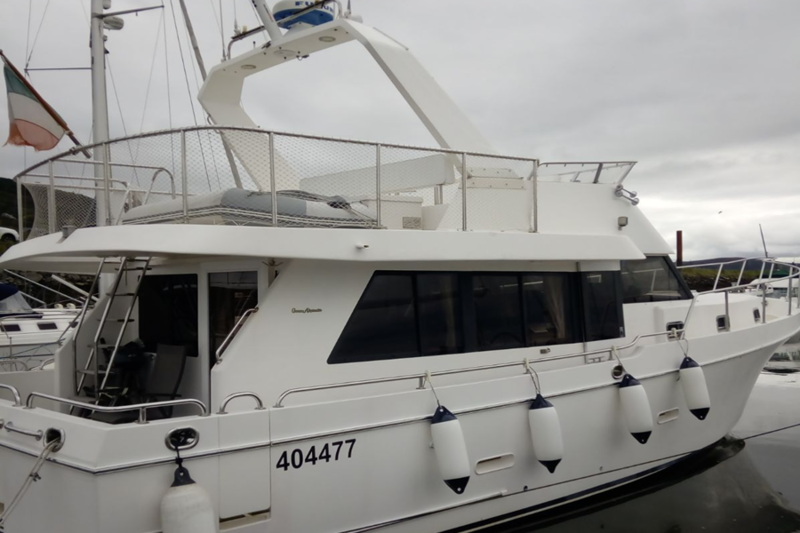 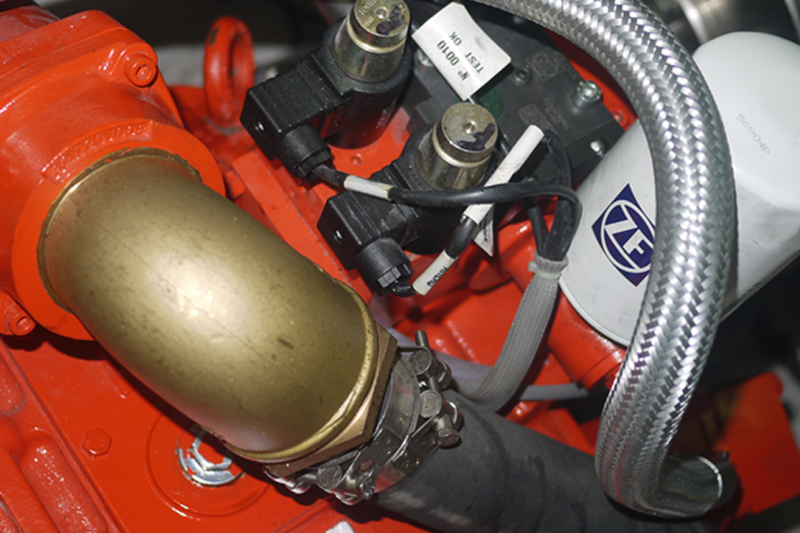 We are specialists in Marine Diesels covering everything from parts and servicing to major overhaul, from the commercial work boat to the small leisure user. 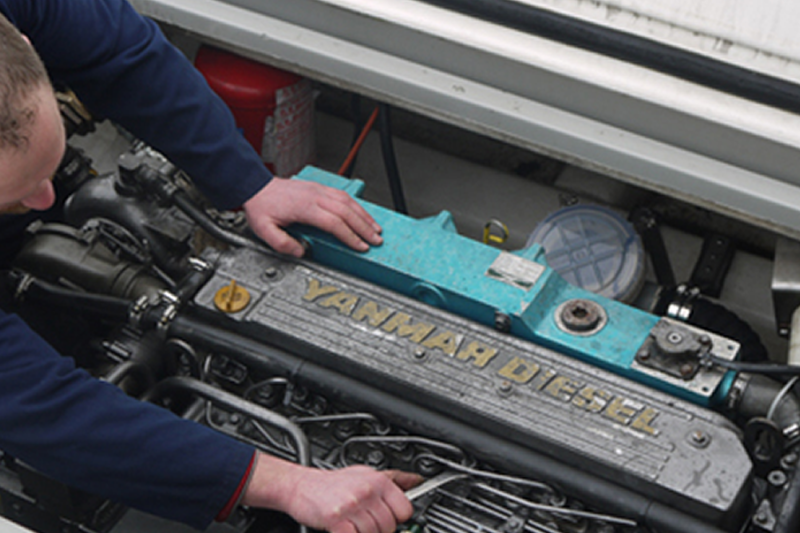 Complete diesel engine & transmission service for the commercial vessel operator. 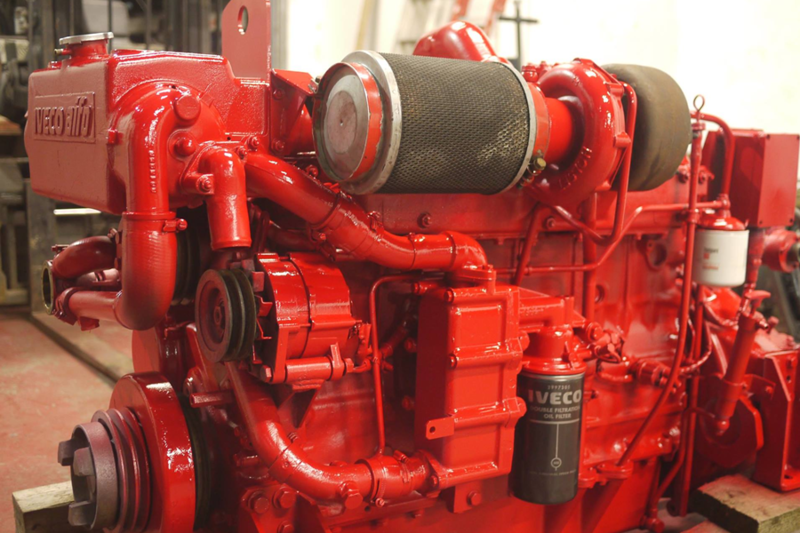 Our factory trained technicians offer you full service & parts solutions. 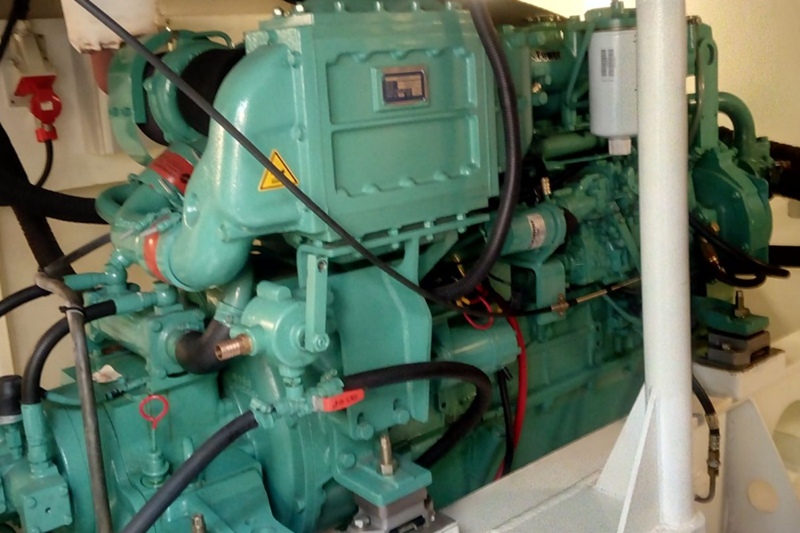 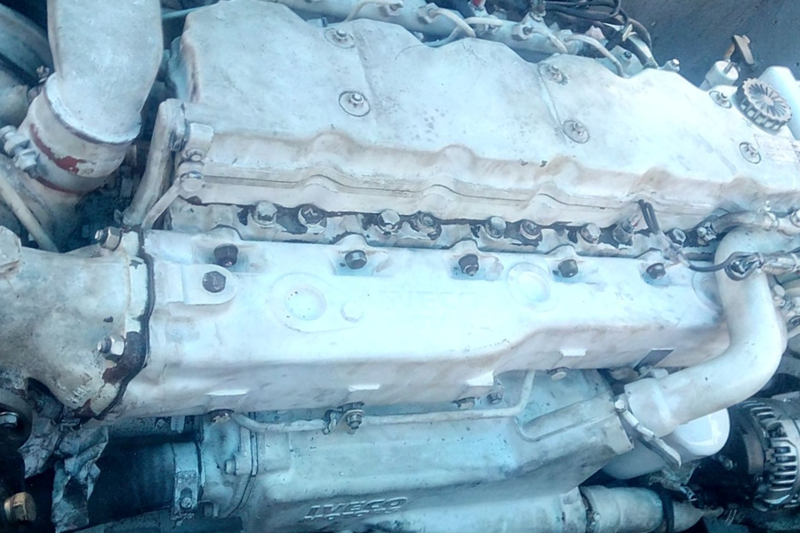 Commercial marine engine & gearbox sales, service & parts. 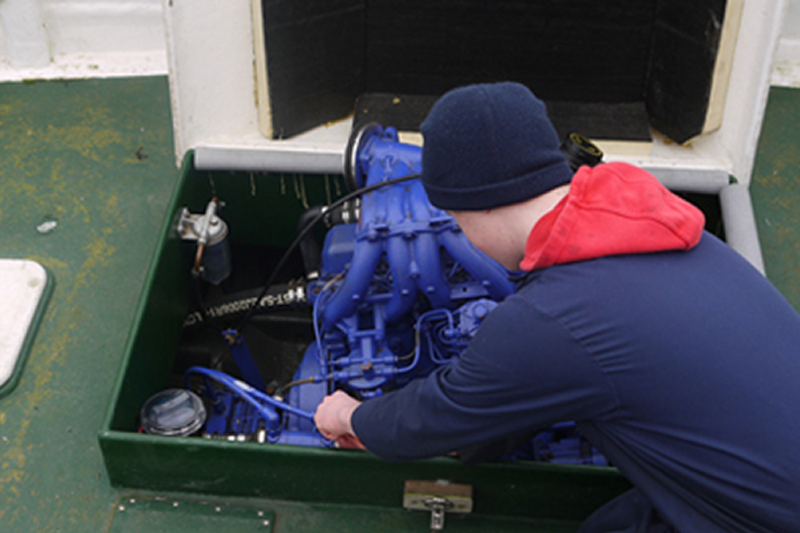 Fully reconditioned Iveco/FPT marine engine from South Shore Marine heading back into a fishing boat. 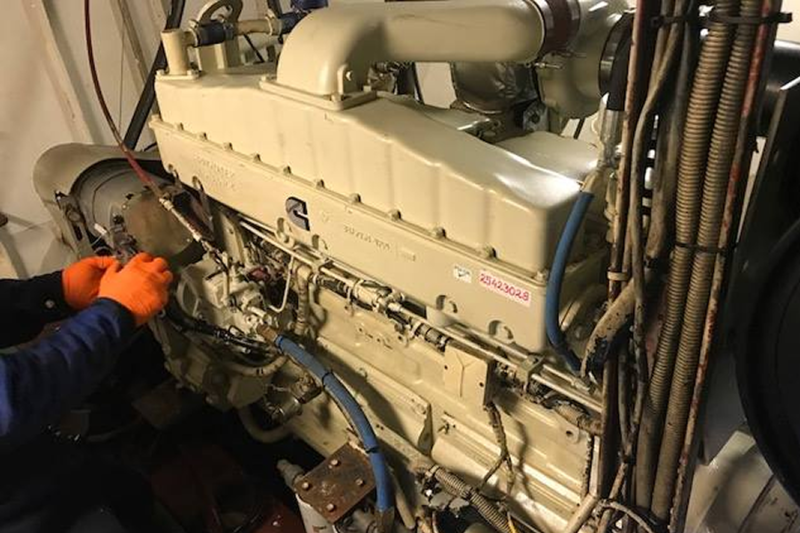 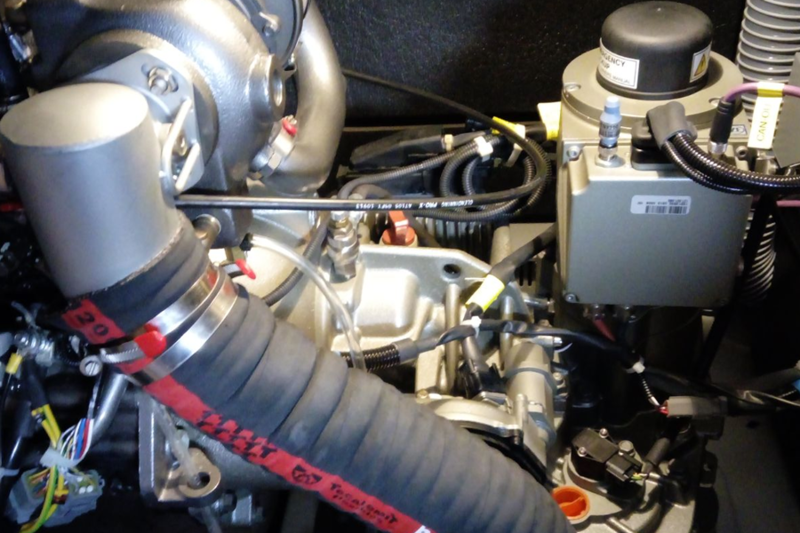 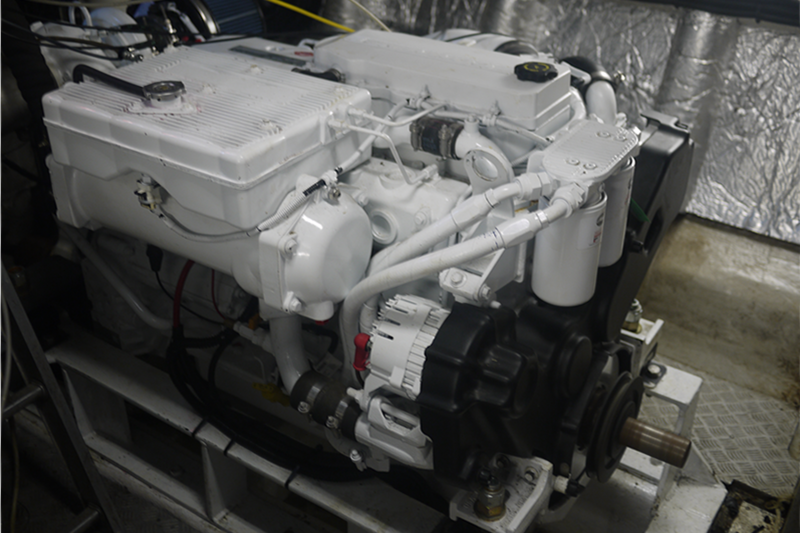 Another new Cummins marine engine into service. 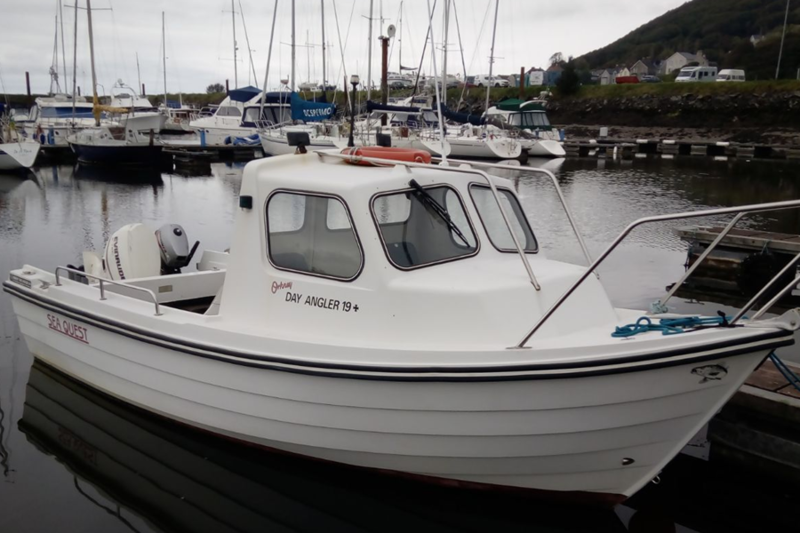 NT855 in fishing boat. 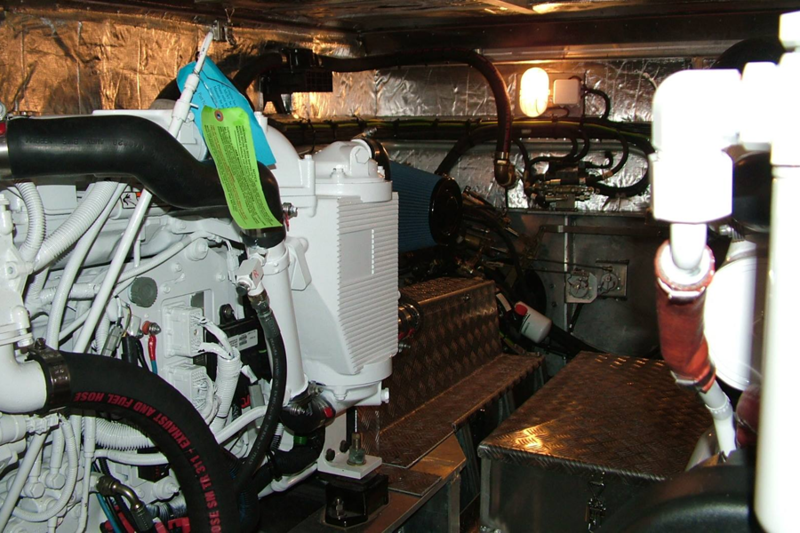 Another pair of Cummins QSB's go to work on the water. 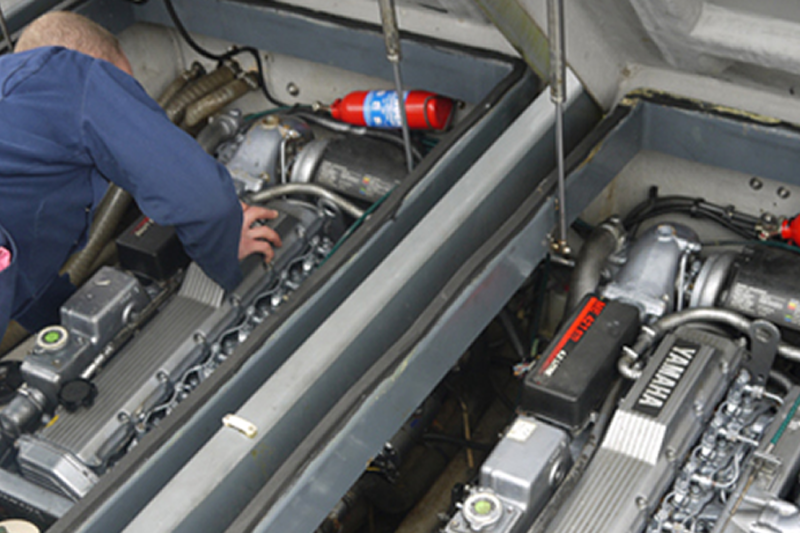 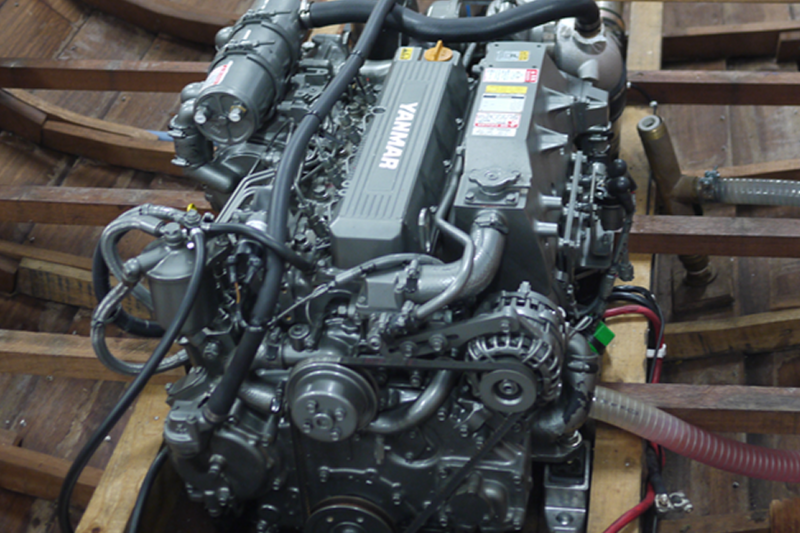 In-board & out-board engine sales, service & parts. 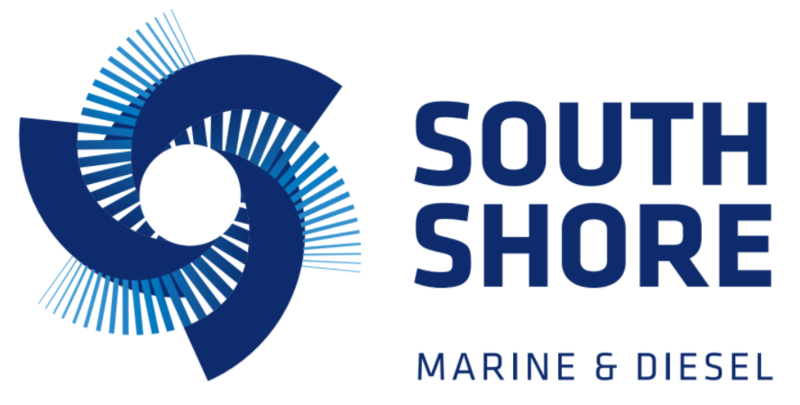 South Shore Marine & Diesel Ltd are proud authorised service agents for industry leading manufacturers. 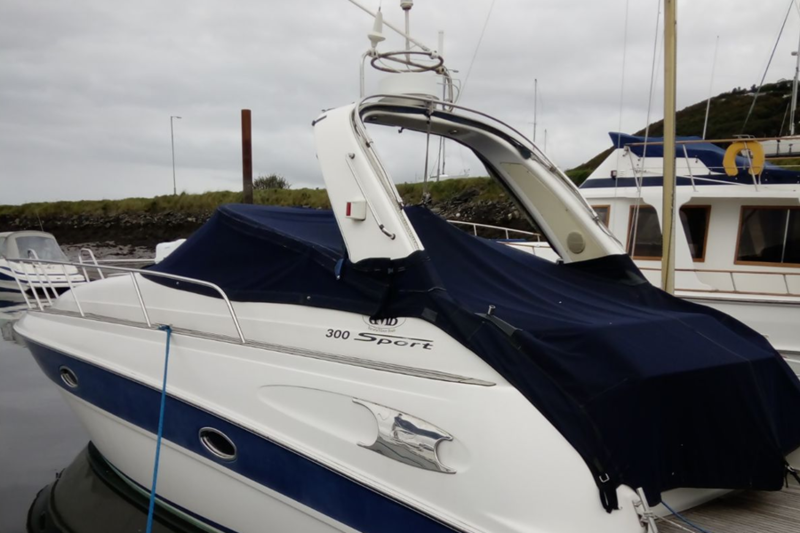 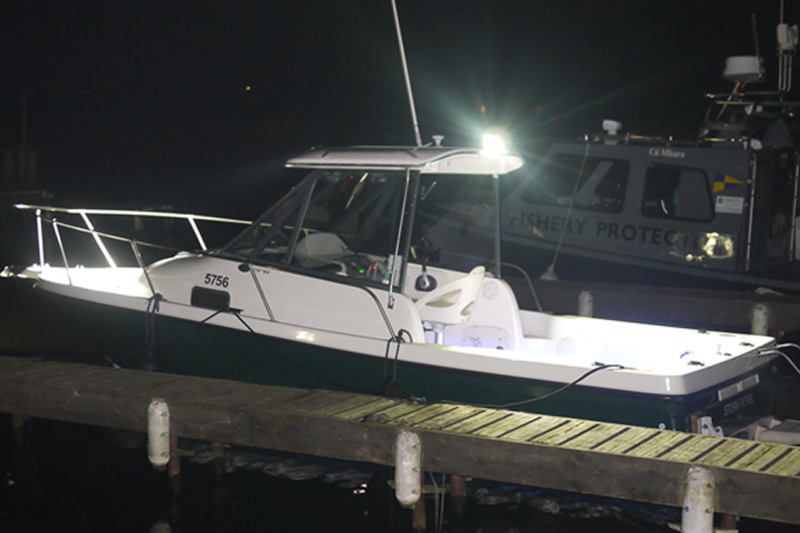 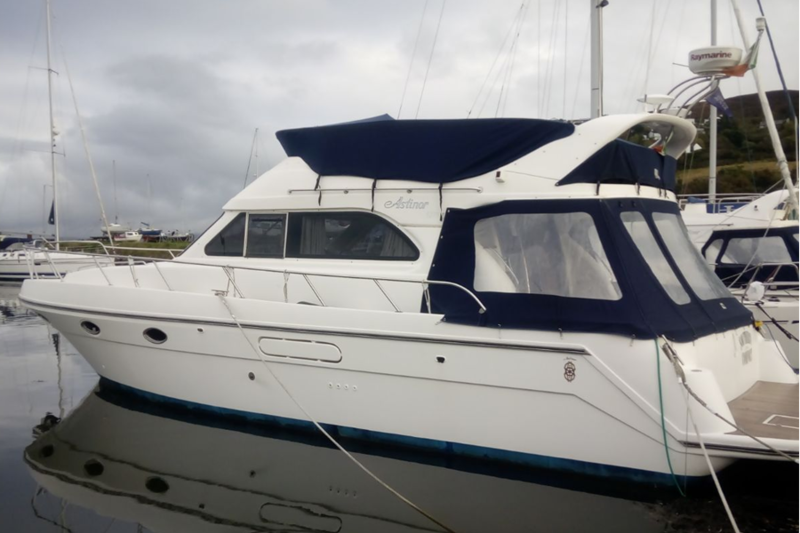 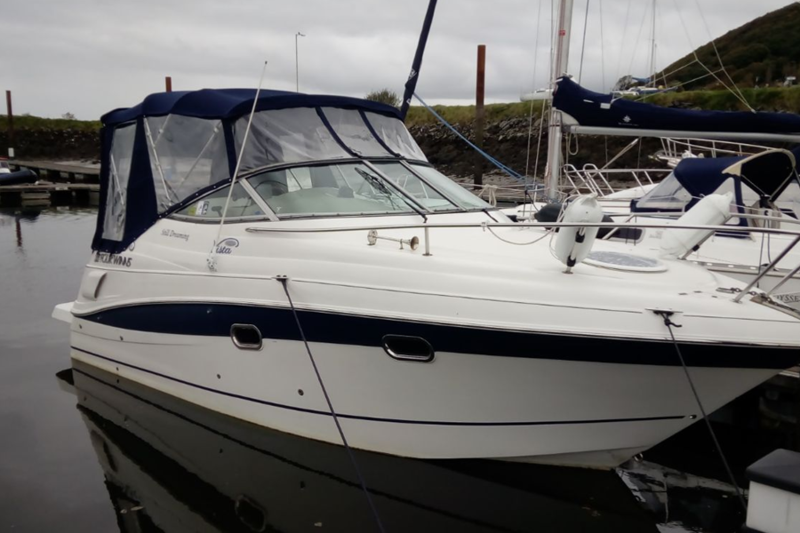 We are located at Kinnego Marina (M1 Junction 10), situated on the South Shore of Lough Neagh. 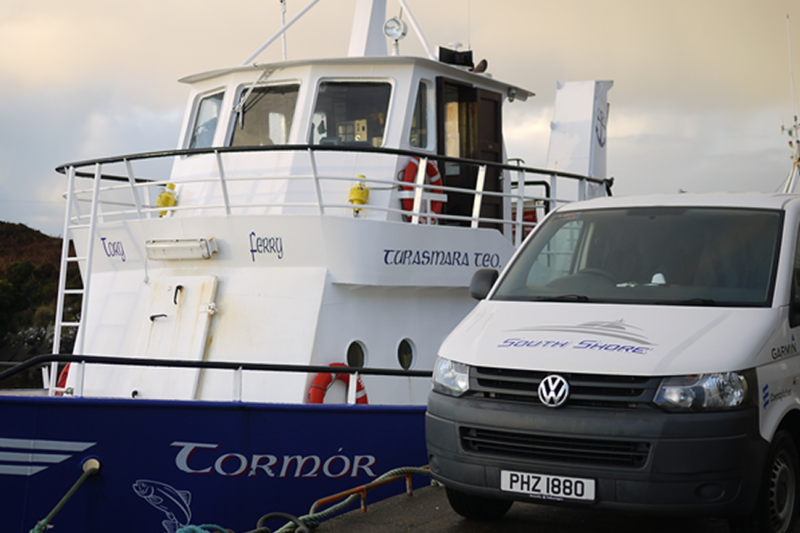 We are easily accessed from anywhere in Ireland, 20 mins from Belfast and 1.5 hr from Dublin.